Zinc picolinate is a highly absorbable form of this mineral and bypasses the need for production of picolinic acid from the pancreas for its optimum absorption. Zinc is an essential mineral found in almost every cell of the body. It is the most common mineral deficiency in the western world. It stimulates the activity of approximately 100 enzymes and is itself a constituent of over two dozen enzymes involved in digestion and metabolism, including carbonic anhydrase which is vital to tissue respiration. Zinc plays an important role in supporting the body's defence system, and is related to the normal absorption and actions of the B vitamins. 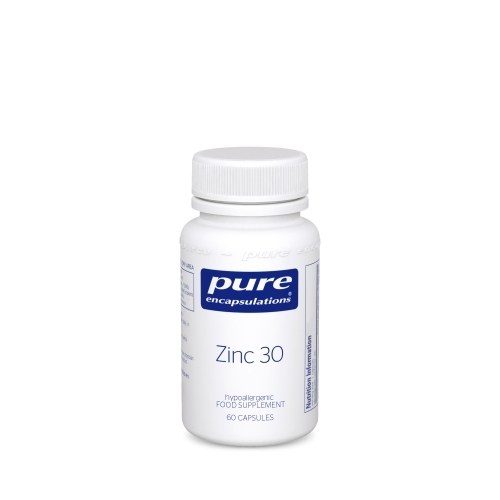 Zinc supports a healthy immune system; helps to maintain the senses of smell and taste; and is required for DNA synthesis, thus supporting normal growth and development. 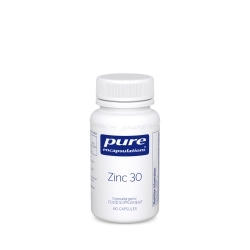 Zinc is essential for the healthy storage and metabolism of carbohydrates. It plays a fundamental role in collagen formation and healthy tissue development. This mineral is also essential for normal foetal and reproductive development, and it contributes to healthy prostatic function. It is required for the steroid synthesis of testosterone. If you are pregnant or lactating, have any health condition or are taking any medication, consult your healthcare practitioner before use.